Autumn is approaching and we feel as giddy as a kid strutting into school with brand new sneakers and a Lisa Frank (or Michael Jordan) Trapper Keeper. Whether you're in the thick of formal education or decades removed, we can all agree there's nothing like that "back to school" feeling - fresh school supplies, crisp mornings, new friends. Speaking of new friends, we've got some new coffees to introduce you to and we're pretty sure if you met them in the hall at school, you'd quickly become BFF's. Kerinci - OUR FIRST COFFEE FROM SUMATRA! (Sorry for yelling, we're just excited.) Kerinci defies all the odds by being a clean-flavored Indonesian coffee while still maintaining the flavor and body we expect from a Sumatran coffee. Expect Kerinci to assume the role of the mysterious, strong, brooding individual, but with an overall clean-cut, trustworthy manner. Kaffa - our newest washed Ethiopian is a surprise to us all! It’s common to expect Ethiopian coffees to be a fruity punch-to-the-face, but Kaffa would be the individual who’s soft-spoken, delicate and sweet. Santa Barbara - this coffee from El Salvador would be the friendly, approachable, reliable individual that you would likely adopt as your best friend. Your morning sipper, but with enough complexity to keep you from getting bored. 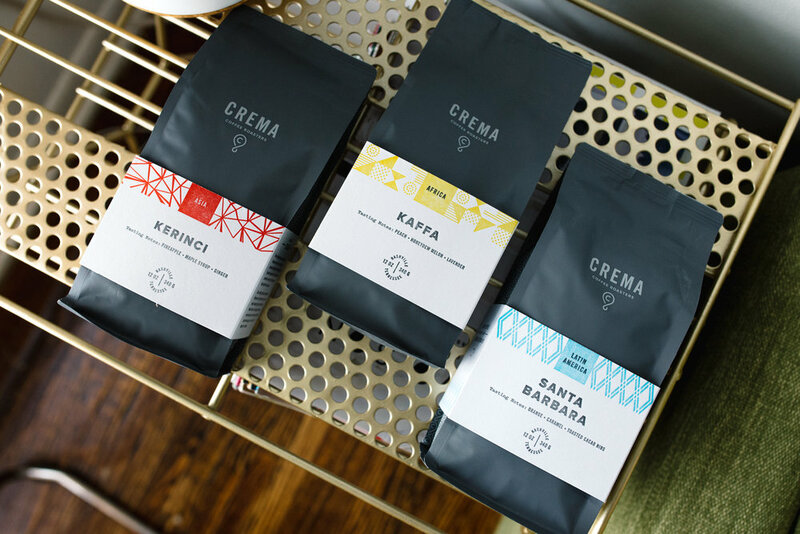 We are so excited for you to meet these three new folks, er coffees. Shop the webstore and decide which one you're going to sit with on the bus-ride home - or get to know all three!